Black garnet color. Aromas and flavors of toasty tobacco, dried fig, leather, and earth with a satiny, lively, dryish medium body and a silky, breezy finish revealing suggestions of wild strawberry and earl grey tea with light oak flavor. A great pairable cab with table-tuned acidity. 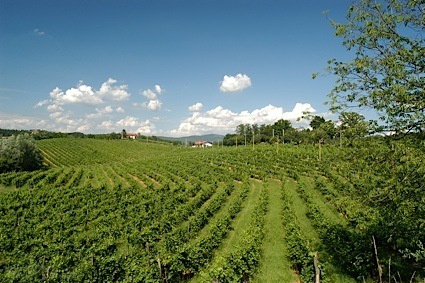 Bottom Line: A great pairable cab with table-tuned acidity. 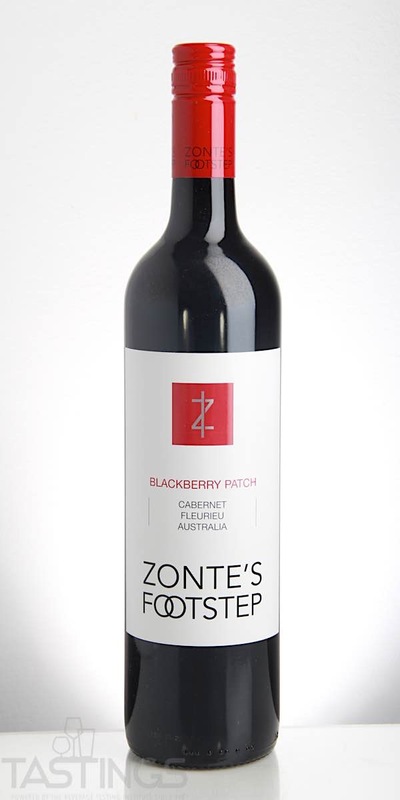 Zonte’s Footstep 2016 Blackberry Patch, Cabernet Sauvignon, Fleurieu Peninsula rating was calculated by tastings.com to be 88 points out of 100 on 5/22/2018. Please note that MSRP may have changed since the date of our review.